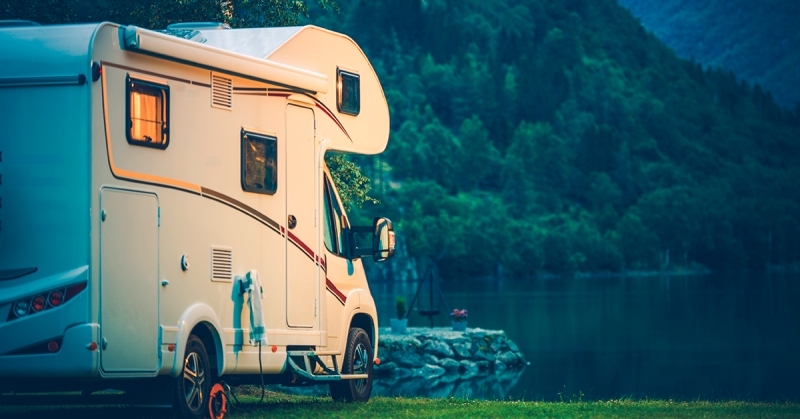 Durability, reliability, and convenience are the three essential factors that you need to consider when buying the best coolers for camping. It should be durable enough to survive the dropping, beating and the attack of wild animals. The cooler must be reliable enough to keep the drinks cold and the food fresh longer. Camping usually involves long walks. Thus your coolers should provide convenience to you. To make it easier for you to decide, we have reviewed 15 coolers and categorized them into the hard chest and soft-sided cooler bags. Read on to find out more details of each models. 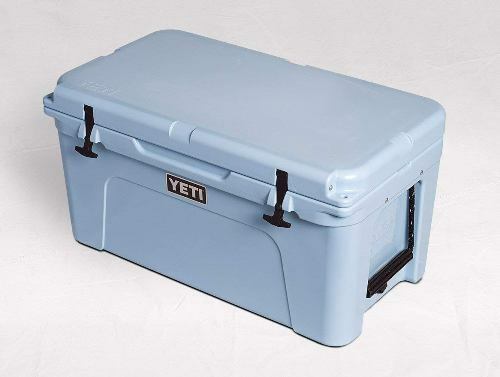 The Yeti Tundra 65 is considered as the best hard-sided cooler in the market. It can keep everything in it very cold for a longer period. The PermaFrost insulation is impressive that you can put dry ice into the cooler. This is good news for those who need to keep everything extra chilly while in the cooler. The price of this cooler should not stop you from buying it. You can also use it as extra storage at home. 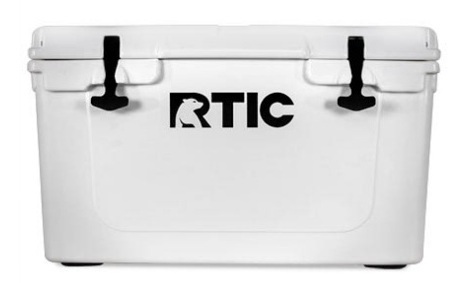 The RTIC cooler is less expensive than others making it a good option for many who are looking for the quality cooler at an affordable price. It has a solid construction. Also, it is easy to organize foods inside as it has dividers on it. You can separate your drinks and foods from each other so you can access them easily. This cooler can retain ice up to 10 days. It has a hardened, impact resistant and sturdy insulation to ensure ice retention. With its tough shell, it can be used as an extra seat or as a step stool on the campsite. The RTIC Cooler comes fully assembled. 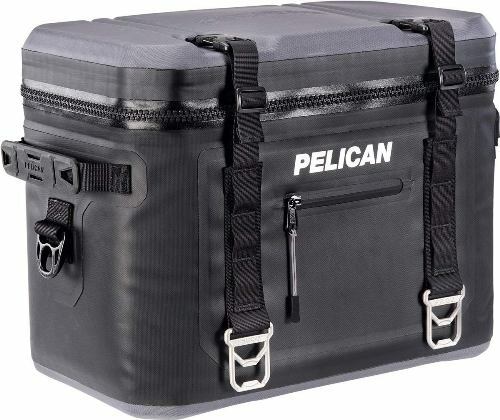 The Pelican Elite Cooler has 2 inches polyurethane insulation to retain ice for 10 days. It is recommended for camping, road trips, and tailgating because of its durability. The cooler has molded handles, a molded outer body, press and pull latches for an air-tight seal and durable case. It applies a two-stage locking mechanism. 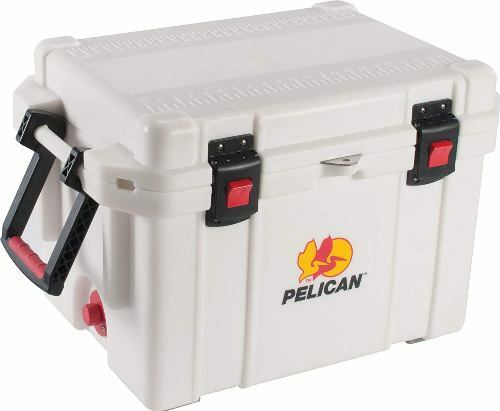 The Pelican Elite Cooler, 45 quart has a combination lock attachment point if you want to keep what's inside secure. It has a stainless steel plate that will not rust. The lid has a fish measuring scale which makes it ideal for fishers. The Orca cooler integrated insulation wall is made of foam, which makes its ice retention longer. It uses T-Rex latches for a perfect closure. The exterior is made of roto-molded that offers a rugged and sturdy housing that protect its content even from bear attacks. The handle is made of top materials for easy handling, and it has non-slip rubber feet for better grip on the surfaces. It is available in different colors and volume sizes. 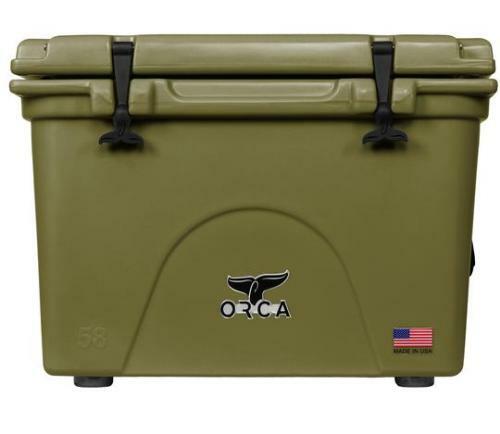 The Orca extra heavy duty cooler offers a sturdy cooler with a cleaver T-Rex latching system, which makes it easy to close and lock. Aside from its lengthy ice retention period, it is considered one of the best in the market. 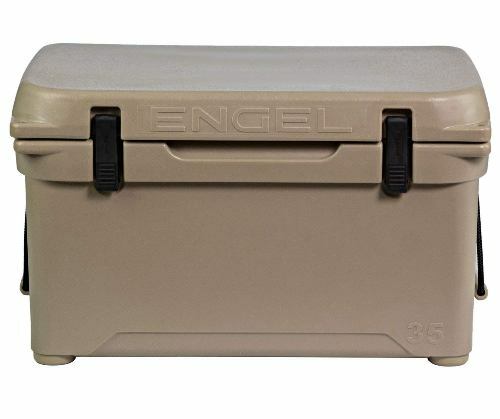 It does not matter what size of cooler you need, Engel will be something that will suit your needs. 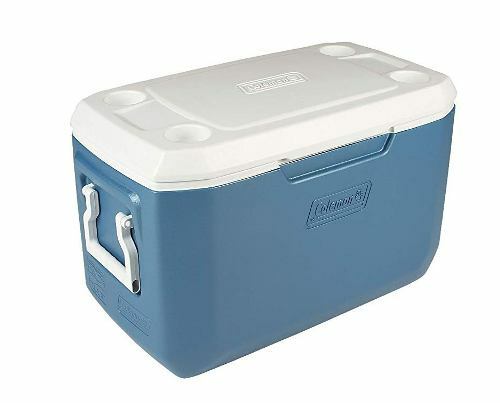 The cooler sizes may range from 13 quarts up to 320-quart cooler. The brand has the biggest cooler available in the market. 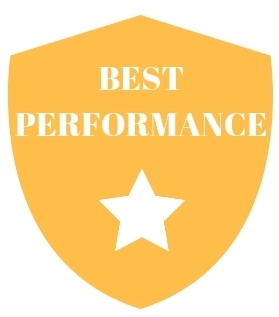 Engel Coolers are well-designed to assure the best performance possible. It can retain its coldness up to ten days. This brand makes coolers that have the longest ice life in the market. This is why Engel is an excellent choice for your hunting trips and camping. The longer the ice lasts, the less time and effort you have to spend going to the store and buy new bags of ice. It also means less time worrying about the cooler and more time having fun with the outdoors. This roto-molded cooler is very durable as it keeps your drinks and foods stay cold and fresh. The weather does not affect the exterior of the cooler; it won't produce dents or scratches on your cooler. This brand has a durable lid, and it won't destroy the lid in case something falls into it. The latches are damage-proof, so they do not affect the process of carrying the cooler. 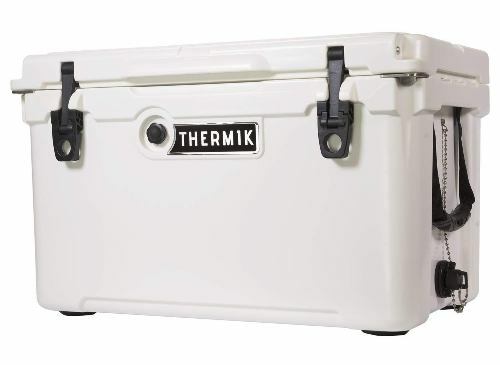 Thermik has an indestructible hinge to keep the lid attached and secured in the cooler, which ensures that what you keep inside remains there. To tie straps down over the lid in case rain or hail occurs, the cooler has tie-down holes. With its freezer grade lid seal, opening and closing the cooler is not a problem at all. It comes with a vacuum release button to prevent the lid from getting stuck. This Coleman Xtreme cooler offers a volume of 70 quart which is equal to 100 cans. It uses Xtreme insulation technology that retains ice up to 5 days. Coleman has a leak-proof drain channel and has a comfortable grip handles. The cooler features an easy to clean lead and with cup holders mounted on top of the lid. It is available in different colors that you can choose from. You can open the door of the cooler right or left, or you can just set the cooler down horizontally so it can be used as a traditional cooler. It will keep the interior of this cooler at 40 degrees cooler than the surrounding air temperature. One of the significant advantages of this cooler is that you do not need ice. It means that you can store more. K2 Coolers is the affordable version of Yeti. These coolers are designed with high-end professional grade components, and the lid/body is rotationally molded. 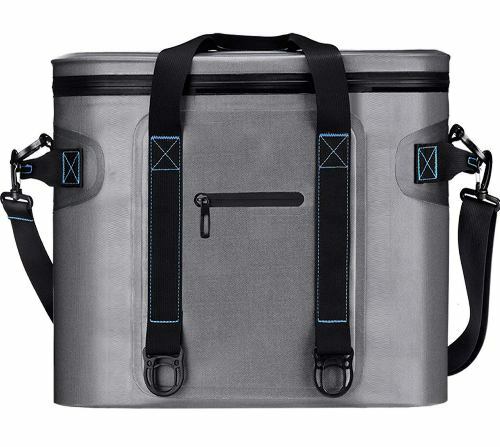 To keep the ice for days, the cooler is well-insulated which also adds to its durability. K2 Coolers are available in different sizes and colors so that the consumers can choose based on your desired adventures. These coolers can handle different outdoor activities. Whether it is fishing, tailgating or hunting K2 can handle any adventure. So, for those who are into tailgating can choose a color that can match your team. 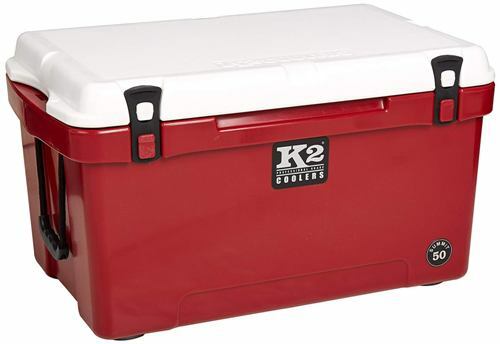 K2 Coolers also offer a textured surface which can double as a casting platform or can be used as a seat at the campsite. If you are after portability, the soft-sided coolers are the one for you. 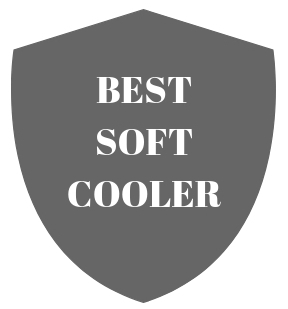 We have listed below 7 of the best soft coolers that you can consider buying. This brand is considered to make one of the best soft-sided coolers in the market. It is popular in most outdoor recreation camping and hiking at a low price under $200, and it can keep ice frozen for 5 days. The cooler can hold up to 20 cans, with ice, with sandwiches and snacks on top of the cans to get mushy or smash. It is 13-1/2 inches tall. You can fit wine bottles on an upright position or their sides. The outer shell is covered with vinyl to make it durable. It is super strong and puncture resistant and UV protected from the rays of the sun. Just like other coolers, it is insulated with two inches of closed cell foam to keep everything in it cold and fresh longer. The interior pocket is for snacks, car keys, wallet, a cell phone, snacks or whatever. Homitt is a versatile soft cooler designed to make your life more fun. 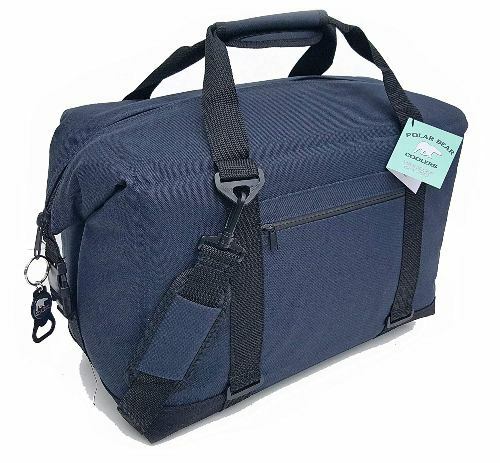 This cooler bag has an attractive look and is available in different colors and sizes. If you need to bring along several numbers of cans, you can choose Homitt 30 soft cooler which can accommodate 30 cans. 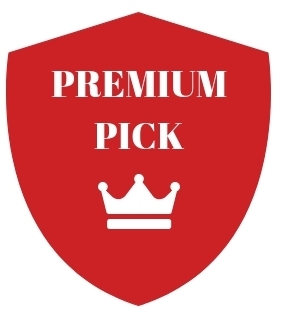 This great cooler is full of useful features and premium quality construction. The cooler is equipped with thermoplastic polyether urethanes. It has a dense layer of closed-cell foam, which increases the insulation of the bag. It is equipped with two-inch thick foam with high-quality duty liner, so it never sweats or leak. This airtight zipper does not allow cool air to escape from the cooler bag or allow the hot air to enter. Thus it keeps the food cold and fresh. Most of the soft coolers look the same on the outside, but they all differ on the inside. These Polar Bear coolers are designed to last. The coolers are made of high-density foam insulation which will keep your drinks cold for 24 hours. 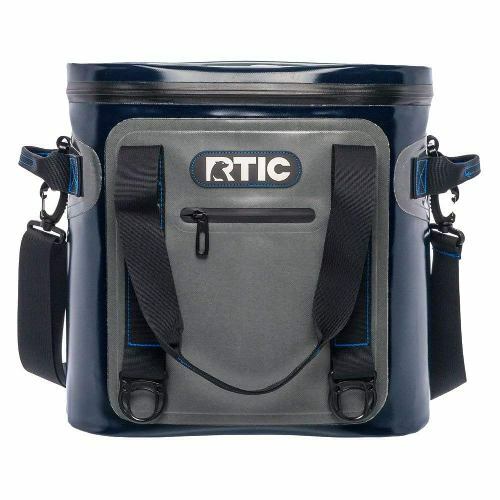 The coolers have interior liner-bullet proof with anti-microbial TPU double-coated nylon. The outer shell has superior performance and craftsmanship, 1000-denier luggage grade nylon outer shell. The coolers seams are anchor stitched and double hemmed. The zipper is a super heavy duty ykk#10 weatherized rustproof zipper. It includes a padded shoulder strap which makes traveling a breeze. The Polar Bear Coolers are made of premium quality materials. This 20-liter soft cooler bag has been designed to enhance weekly and daily activities. As compared to other types of soft cooler bags, Simple Modern 20 Liter is popular in providing the quality products. The storage pocket on the side of the bag is quite nifty and lets you carry additional stuff that you don’t want to carry all the time. It also has a leak-resistant zipper. The bag has tri-fold side handles and an adjustable strap. These are designed to make carrying things much easier. The best feature about this bag is that it can easily fit the contours of the body while carrying it. The Bison Coolers are proudly the USA made, and their quality and designs are simply one of the best. They offer a surprisingly diverse list of products, from hard-sided coolers and some Soft Pack coolers, drinkware and hard cases. 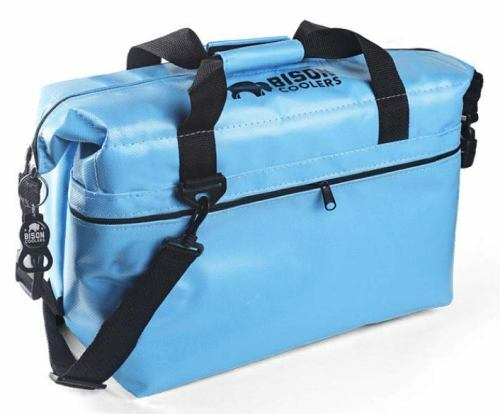 The soft-sided coolers manufactured by Bison have a stunning, classy and stylish design. They are UV protected, so you can expect they will remain to look new after a couple of trips as they will not fade. These are heavy duty coolers even with stylish designs. It can retain the ice for as long as 24 hours. 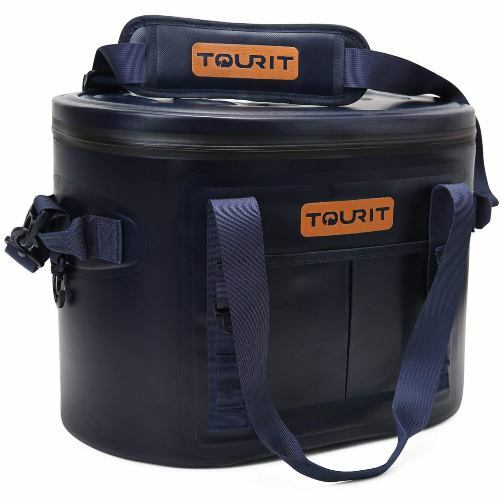 The TOURIT 30 has high-quality insulation in three unique layers that work together and keep your drinks and food cold up to three days. The exterior has a waterproof surface. The interior is made of high-density foam and is fully-lined with the leak-proof material. The shoulder strap is detachable. To make it easier for you to carry it has top handles and two reinforced side handles. If you want to carry it hands-free, return the strap. Another essential feature of TOURIT 30 is 100% leak-proof and impact-free. It also has an antimicrobial liner to keep the mold and mildew away, and with an airtight zipper to keep the bag cold and leak-proof. The brand is known for quality hard and soft cooler. The Pelican Elite soft cooler has 3 models - SC12, SC24, and SC48. It means that the Pelican Elite soft cooler is available in three sizes. Soft coolers are measured depending on how many cans they can accommodate and not the volume of the storage. The foundation of the soft-sided coolers is made of double-coated 840D TPU material. TPU is very resilient to scratches, tear and cuts and can survive the challenging outdoor environments. It's like a combination of wool and denim. The base has anti-slip material to offer some rigidity. 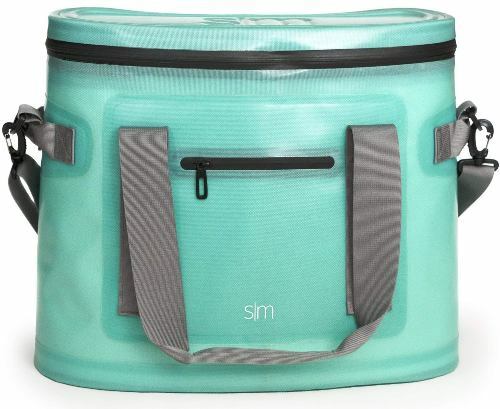 Although, this is an excellent cooler to carry during your road trips it can be a bit flimsy. With this base, it helps to keep the product upright, especially if you start adding the ice and other items. Weight: 3 lbs., 5 lbs., 8 lbs. 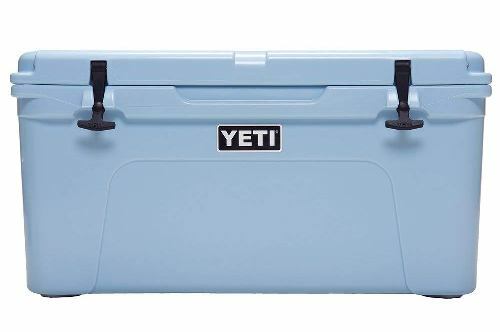 After reviewing these hard and soft-sided coolers, we find the Yeti Tundra 65 as the best hard-sided cooler and the RTIC Soft Pack ​as the best soft-sided cooler. These best coolers for camping have the features the consumers are looking for - durability, longer ice retention, reliability and enough space for foods, ice, and other items. We will give Yeti Tundra 65 and RTIC Soft Pack 5 and 4.8 stars out of 5 respectively. We hope this post helped you finding the perfect cooler for your camping, hunting and road trips.